ISLAMABAD: Pakistani citizens belonging to the North Waziristan Agency who had moved to Afghanistan during operation Zarb-e-Azb, are moving back to their homeland, reads a statement from the office of the Political Agent of North Waziristan. 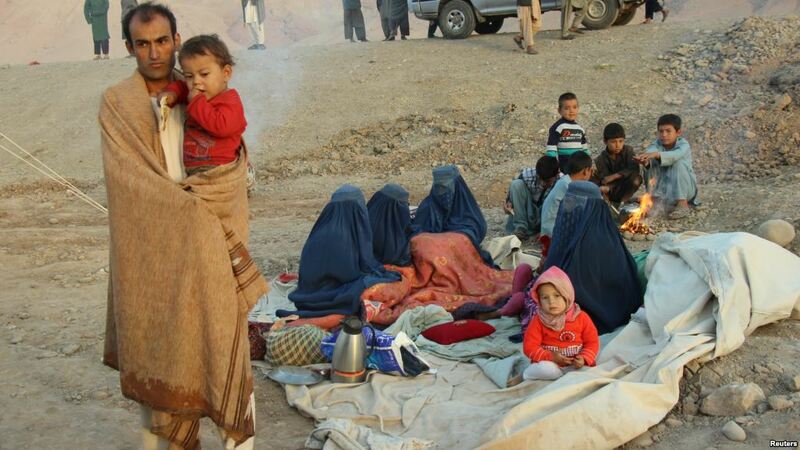 The government has made preparations to receive 4,329 displaced families arriving from Khost, Afghanistan, starting today. While the second phase of the homecoming of Pakistani families was scheduled to begin on Feb. 6, the families were turned away at the border by Afghan authorities. The statement added that the families were returning to Pakistan as a result of successful negotiations with Afghanistan and would enter Pakistan via the Ghulam Khan border. All families returning will be provided with food and transportation facilities from the border town of Ghulam Khan all the way to Bannu, Khyber-Pakhtunkhwa, claimed the political agent.